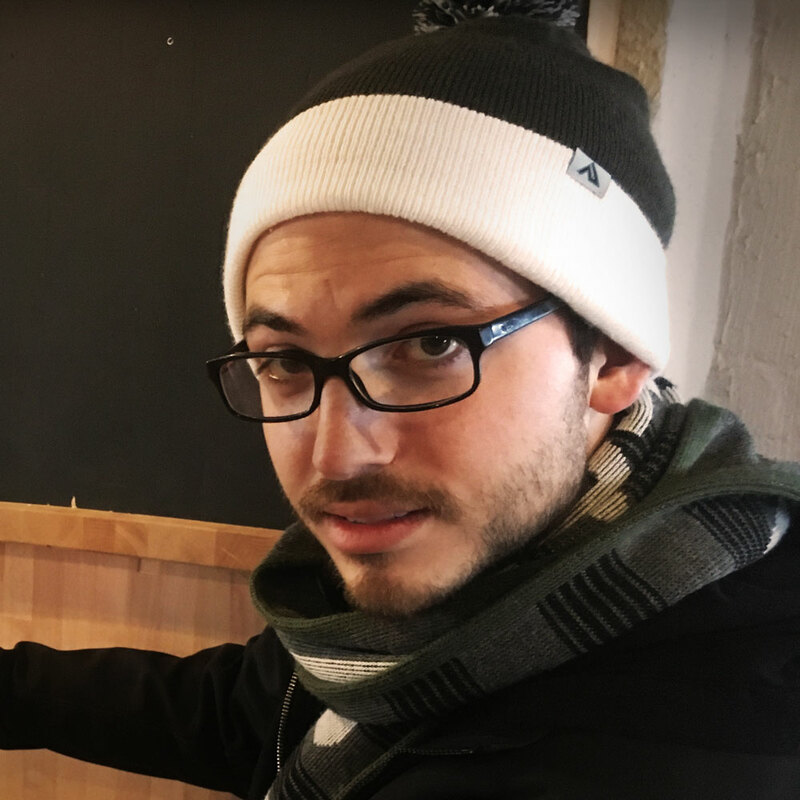 As a proud Michigan State grad, Ryan left Lansing with a Bachelor's degree in media and information and then found his way to Commercial Progression through his love for web development and his experience with Drupal. Before starting up with Commercial Progression, Ryan worked on several high profile Drupal websites; including the Ford Drive 4UR School and Community websites. As a diversion from his computer saturated work life, Ryan is slowly earning his cooking science degree… one savory meal at a time.